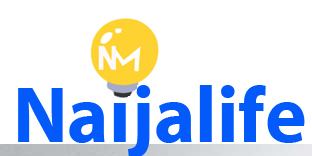 Naijalife Magazine is both a 48pages printed and social media promotional magazine. Since 2000 we have kept our dedication to the positive upliftment of Nigerians all over the world. We have access to Nigerians not just in the United States and Brazil but cut across to Nigerians and persons born to Nigerians all over the world. 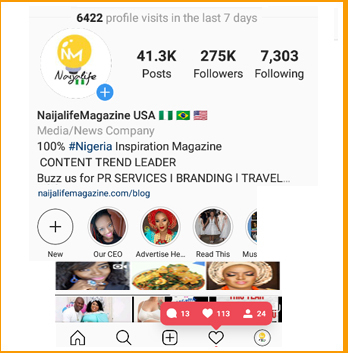 In this New Year, we will keep our commitment to you to keep featuring Food, MUA, Music, Fashion, Celebs, News and Proudly Nigerian moments from all over the world and many more. 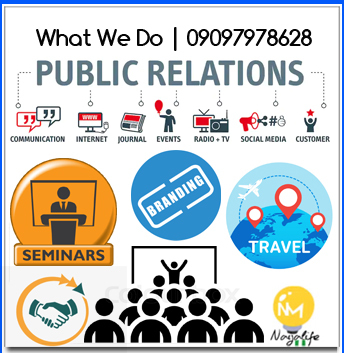 Our current and prospective clients can anticipate a balance of best-in-class services backed by Naijalife Magazine's international reach and expertise.